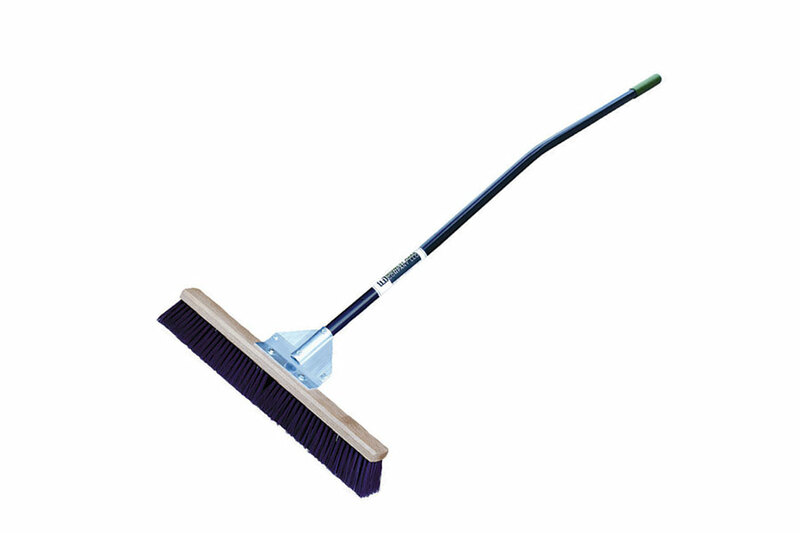 A great broom for multiple tasks. 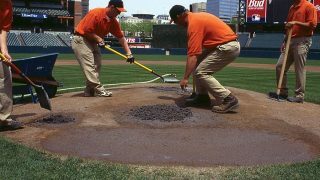 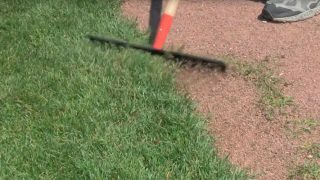 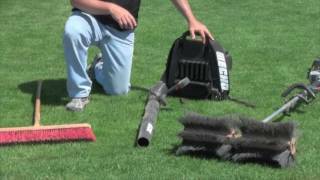 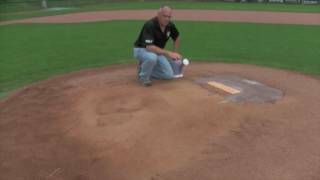 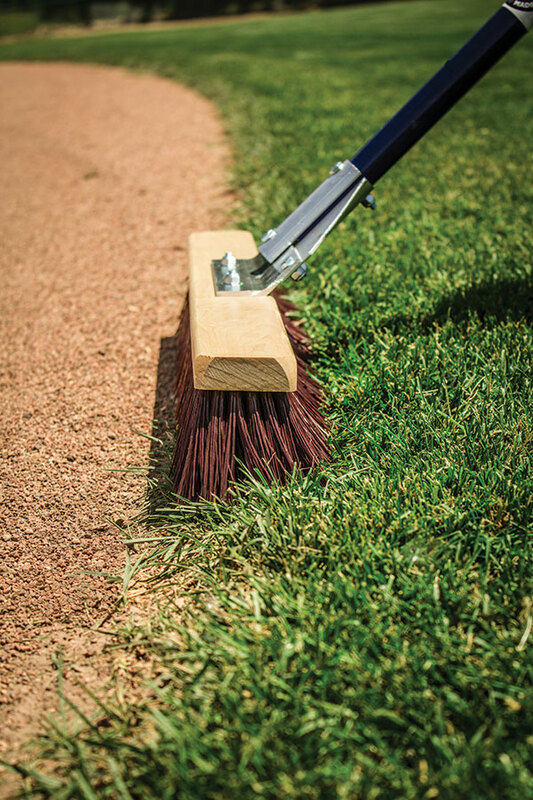 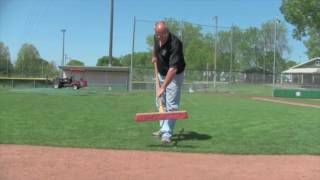 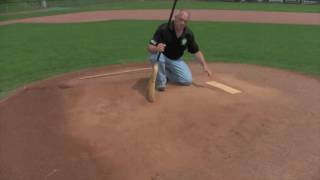 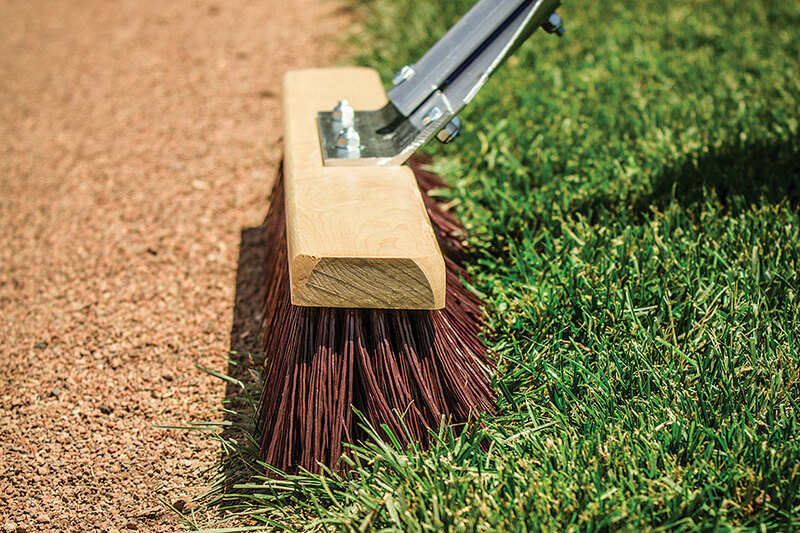 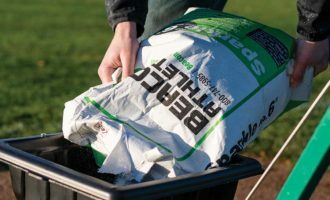 Strong 5″ bristles will get the infield mix out of the grass without tearing up the turf. 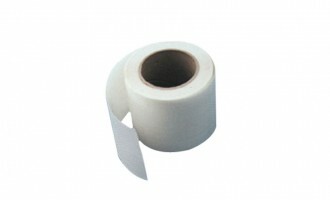 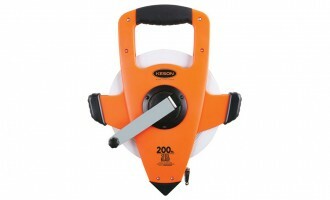 24″ head and 60″ ergonomic aluminum handle with gusseted bracing system. 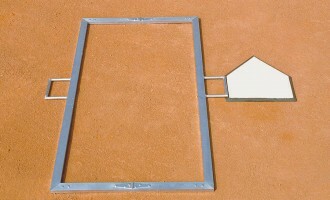 60" x 6" x 6"